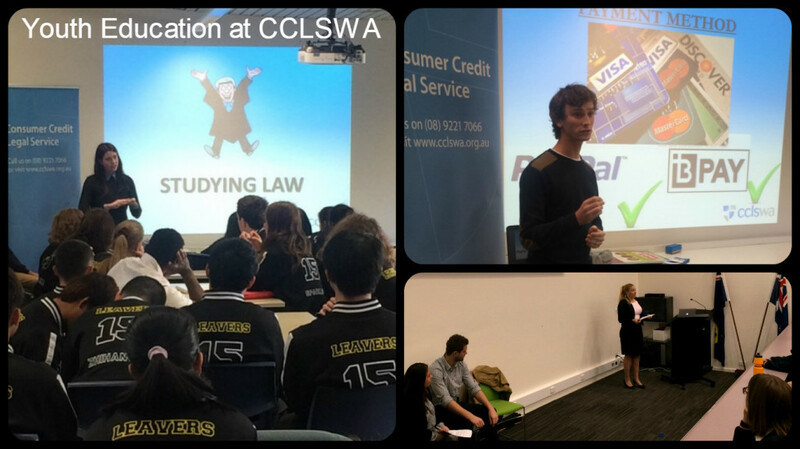 CCLSWA offers Financial Literacy Training Programs to Year 10, 11 & 12 students in Western Australia – equipping students with real life skills to make sound financial decisions now and for the rest of their lives. 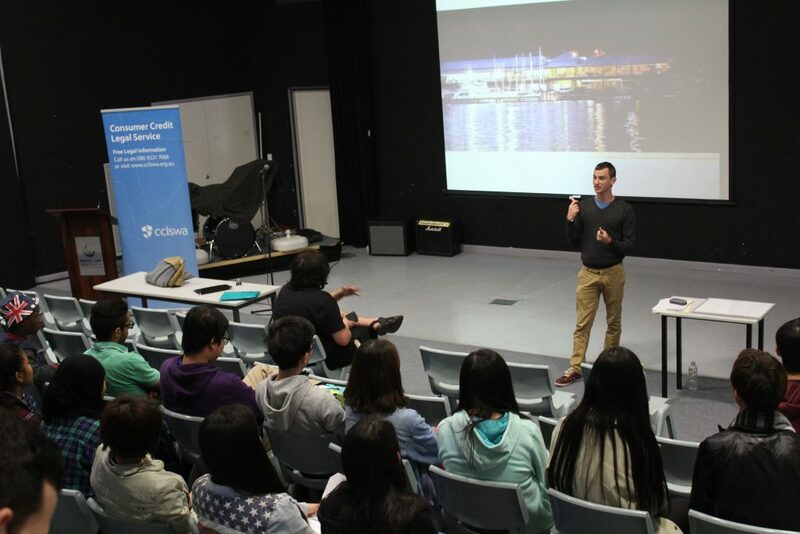 Our program is presented in an interactive format with presenters who utilize real life examples and activities to present this important information in an engaging manner. Our presentation acknowledges the age of our target audience and aims at keep them engaged through the use of real life examples to explain important concepts of how to handle these situations. Education in these areas is vital for our students to ensure that they can make money smart decisions in their future. 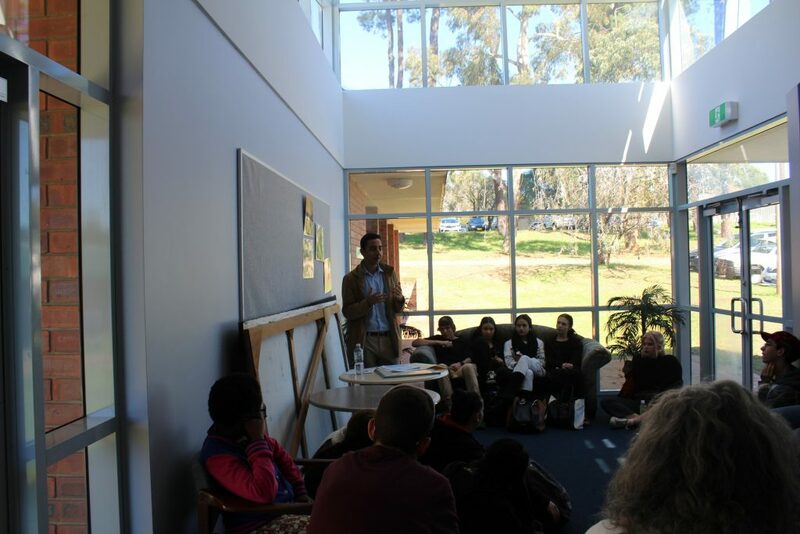 If your school is interested in participating in our Financial Literacy Program please contact CCLSWA on (08) 6336 7020 or email cclswa@cclswa.org.au. This entry was posted in About, Youth Education. Bookmark the permalink.